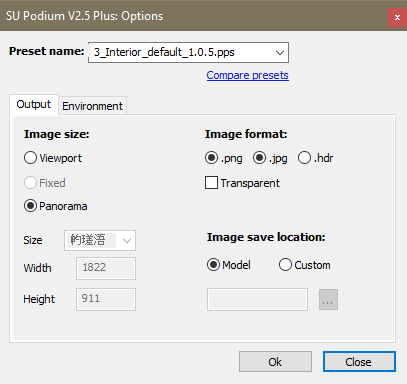 i just installed the latest update to Supodium and the panorama size selector and width an height are faded out and i cannot change. why is this? how to fix? You may need to restart your PC? Have you entered your licence information?